We are pleased to offer our latest edition of CRUcial Times. Please follow this link to download the latest edition of CRUcial Times. 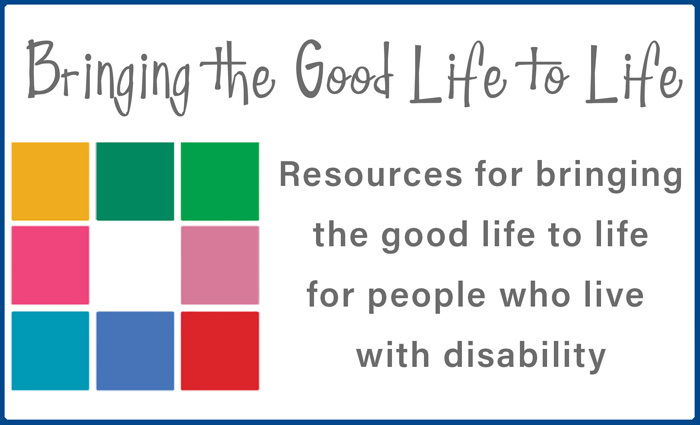 In this, our 48th edition we explore the importance and power of planning to achieve what is needed for people who live with disability to attain what they want in life. We have invited four local writers to share their insights and experiences of planning to achieve goals which could have seemed too big, too bold or simply not possible. Over the last two editions we have considered how to bring about change of the heart and mind – in this edition we were keen to present practical examples of how planning can be used to achieve change. Each article shows different approaches to the planning process. Whilst these are by no means meant to be definitive, they do reflect the diversity of planning processes that exist and the importance of planning for and with the individual for whom the plan is being created. One message all articles share is the importance of knowing what you are planning for. Some people use the term ‘vision’ to describe what the future they want. It is not a word that appeals to everyone but whatever term is used, it is helpful to know where you are going to ensure you are heading in that direction.